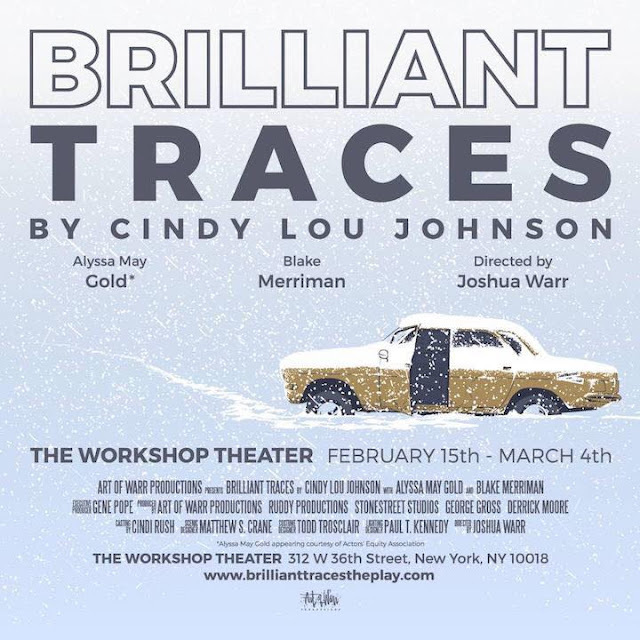 In this episode of Block Talk, I sit down with director Johua Warr to talk about Brilliant Traces and so much more! To listen to the podcast, visit iTunes or SoundCloud! And rate us!